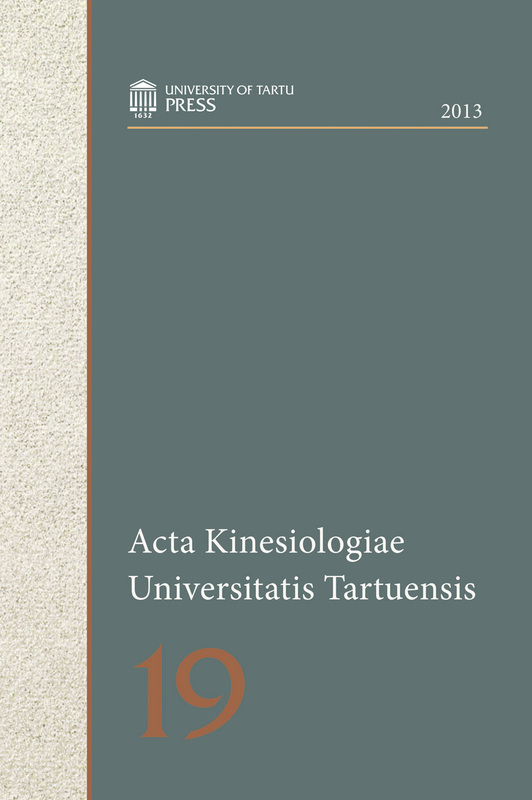 The aim of the current study was to analyse the method-related principles of applying different means of strength training and correspondence to attaining positive transfer of training. We applied a logical-analytical approach that is based on different concepts of strength conditioning, documented experience of elite athletes, and coaches and internationally published research data. Experience gained by top coaches and research prove that the development of strength abilities has to begin with developing muscle elasticity and inter-muscular coordination, followed by the influencing of intramuscular coordination, with the main focus on increasing the maximal muscle strength on account of hypertrophy or fast innervations. The logical sequences of developing strength abilities in annual training cycle recommended by different authors provide thought-provoking ideas for programming appropriate training patterns, bearing in mind the general principles of the transfer of training.